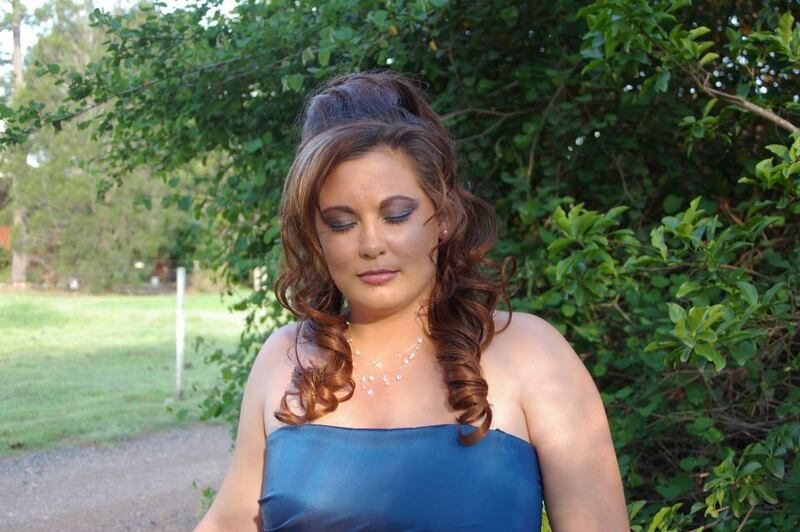 We will create the perfect look for you that will last the duration of your day and look exquisite in photographs. At Dreamlocks we choose to use NAPOLEON Make-Up. As a Make-Up artist we believe that to curate an enviable makeup collection with need-now products from the most coveted brands in cosmetics. Re-discover cult favourites, unveil multi-purpose wonders, or find inspiration from the latest breakthrough stars in beauty. Whether it’s a statement bold lip or perfectly winged cats-eye, uncover the essentials to master your look. So pure you can sleep in it. Truly amazing for all skin types & age groups. 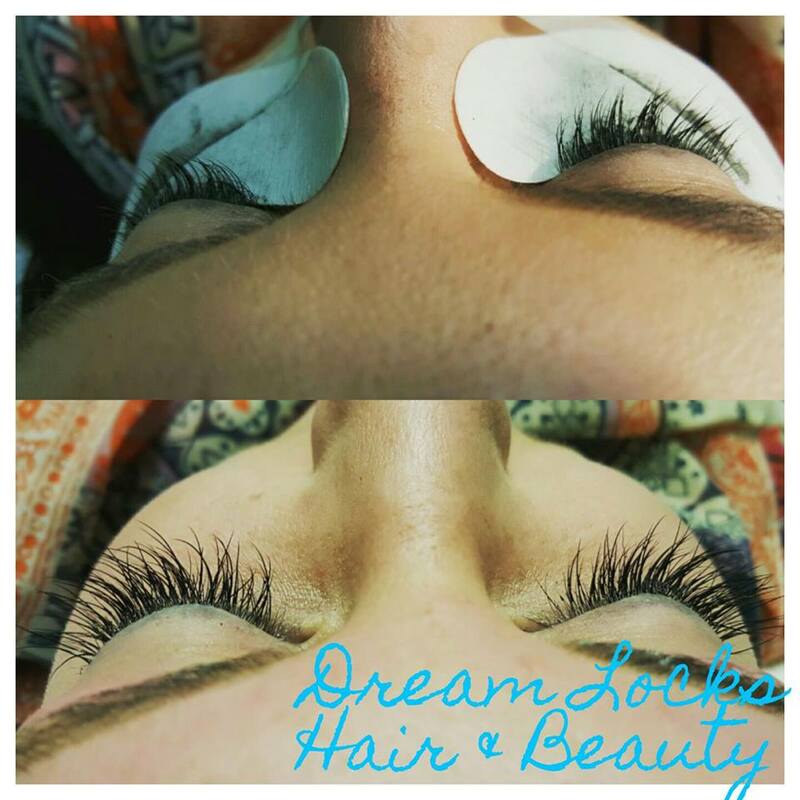 Dream Locks uses eyelash extensions that are beautifully crafted synthetic & silk lashes. They have a seductive flick of the tail with a soft feather light feel. One eyelash extension is bonded with a premium eyelash extension adhesive to one of your own natural lashes. This attachment is repeated across your lash line until you are left with a totally natural enhancement of gorgeous lashes. Eyelash extensions will add length, dramatic colour & density to your own lash line which means no need for Mascara.